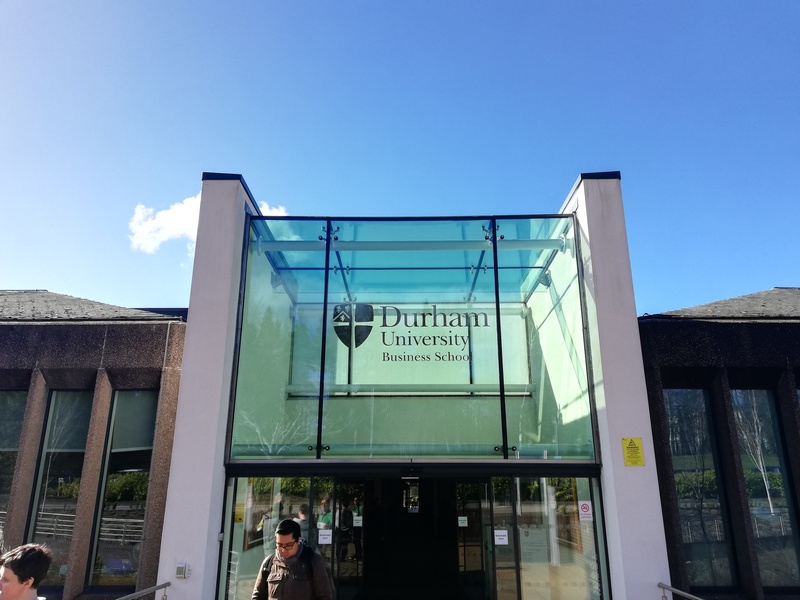 On 14th-15th March 2019, 4th project meeting took place in Durham, UK. It was aimed to discuss country reports and first findings for the final report. 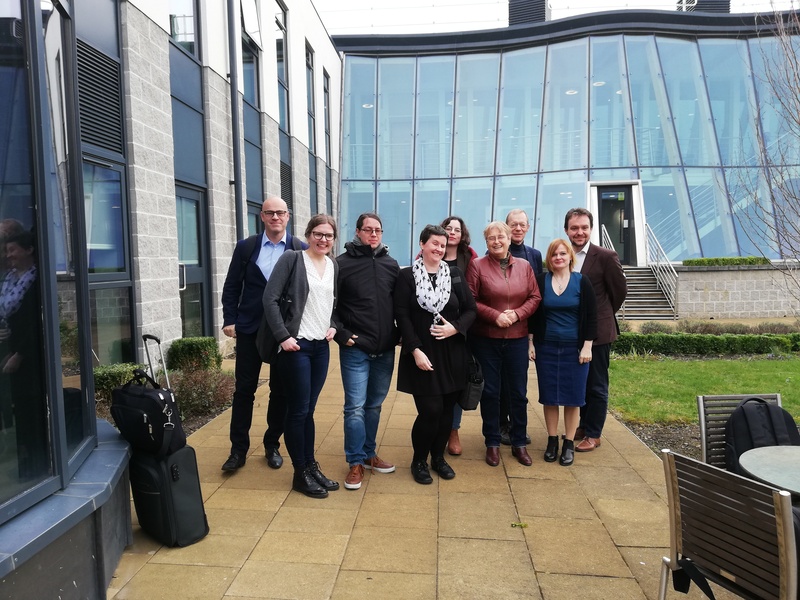 The project team also discussed preparations for the conference in Bremen.